Come on out with family and friends for a relaxing getaway on Minneapolis lakes. Boat rentals are also a great activity for groups including schools, churches, clubs, and corporate teams. Wheel Fun Rentals offers stand up paddle board, pedal boat, kayak, and canoe rentals. 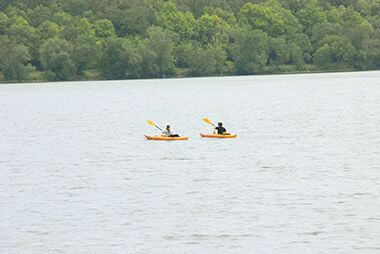 Or rent a kayak at our Paddle Share in North Mississippi Regional Park. Learn more at paddleshare.org. 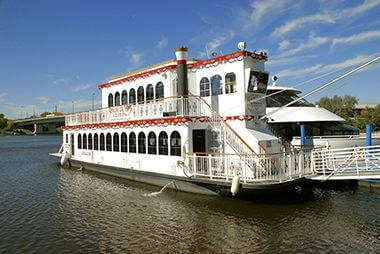 Private Charters: Private Charters on the Mississippi River available through Paradise Charter Cruises. 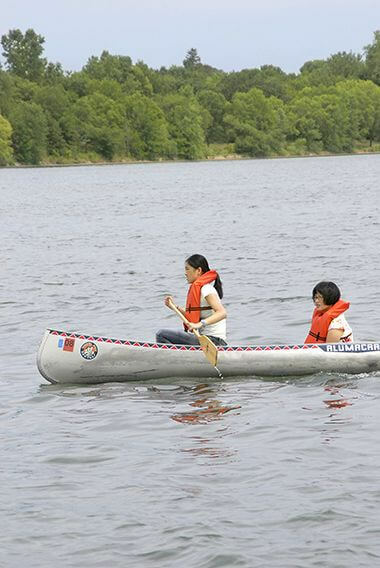 Don't have a canoe? You can rent one from Wheel Fun Rentals. 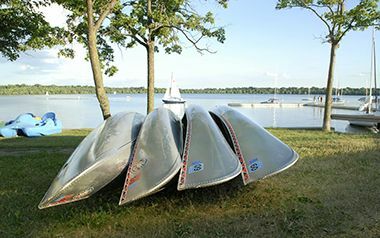 Wheel Fun Rentals offers kayaks and double kayaks at Lake Harriet. Private Charters on the Mississippi River available through Paradise Charter Cruises. 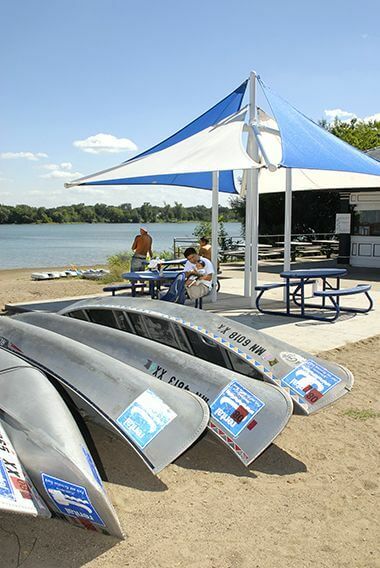 View a map [PDF] of Lake Harriet canoe racks and boat launches. Rent a stand up paddle board from Wheel Fun Rentals and glide through the Chain of Lakes. 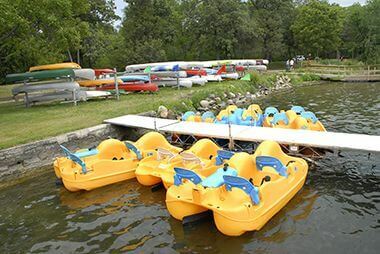 Rent a pedal boat or double pedal boat with Wheel Fun Rentals located by the Lake Harriet Bandshell.